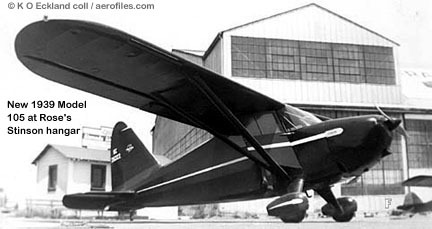 We are presently "data challenged," and as soon as more information or photos are found, these pages will be expanded accordingly. 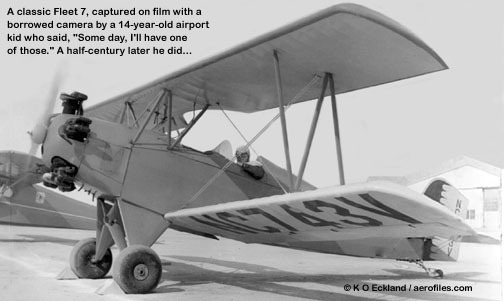 If you have, or know a source of, any textual matter about SFBA  articles, news clippings, personal accounts  or photographs, maps, or relative memorabilia, kindly share with us to keep alive the spirit and memory of this wonderful flying field of the '30s. 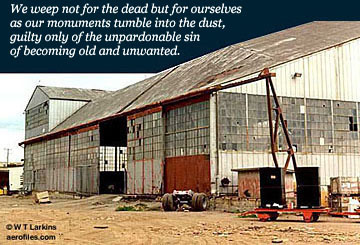 Please contact us by email for a special address before sending anything so that it doesn't get mixed in with our normal inundation of daily emails. 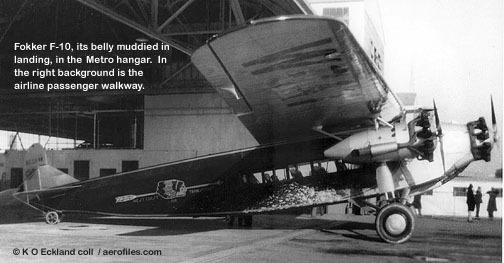 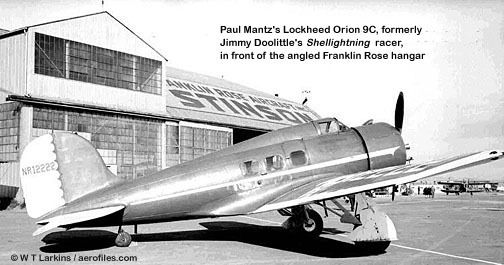 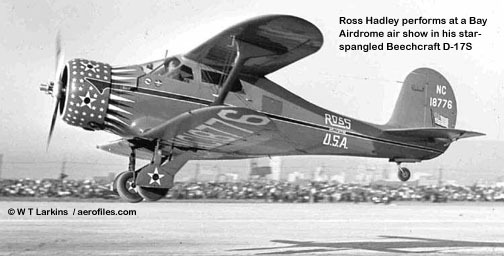 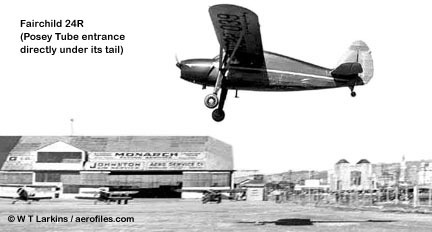 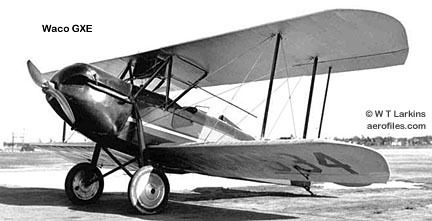 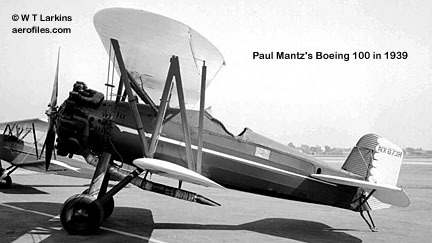 Click for an inventory of aircraft at SFBA from 1931-1940.